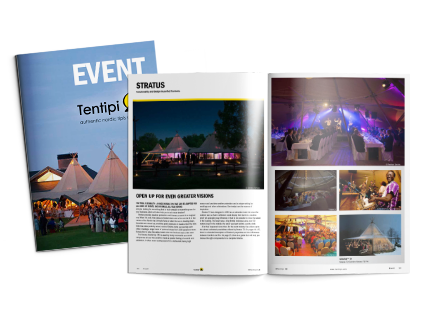 How would you like to receive your Event Catalogue? I would like a printed copy in the post. I would like to download a low-res PDF version. 4MB file size.